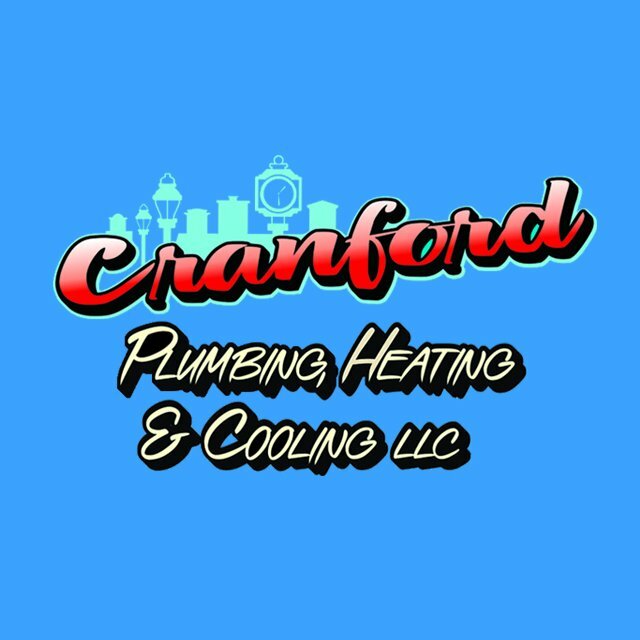 Through the years Cranford Plumbing Heating & Cooling has earned the reputation of being professional and reliable serving your New Jersey neighbors. We at Cranford Plumbing Heating & Cooling understand how important your home is to you and your family and we pride ourselves on treating it with the same care and respect that you would. 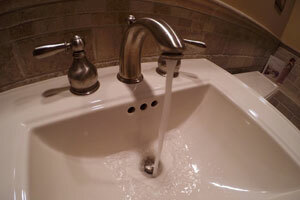 In order to ensure your satisfaction we offer a wide range of plumbing services. These range from new installations to repairing a leaky faucet. Contact us at 908-272-4641 to discuss any plumbing services you need. We at Cranford Plumbing Heating & Cooling understand how important your home is to you and your family.